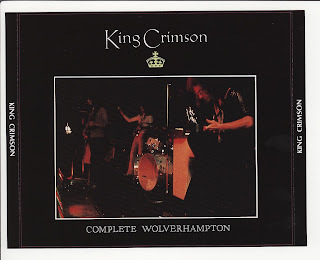 Although the CD claims to be a recording of Wolverhampton show, 10 sept 1971, it is identified as that of Preston show, 9 oct 1971. Ladies of the Road defective. All other tracks seem ok.
Can you please repost a download link? Or just send me the Groon, that is what Im missing for so long. Thanks!